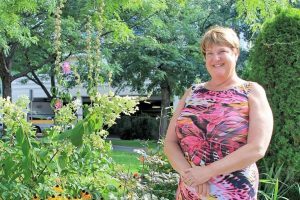 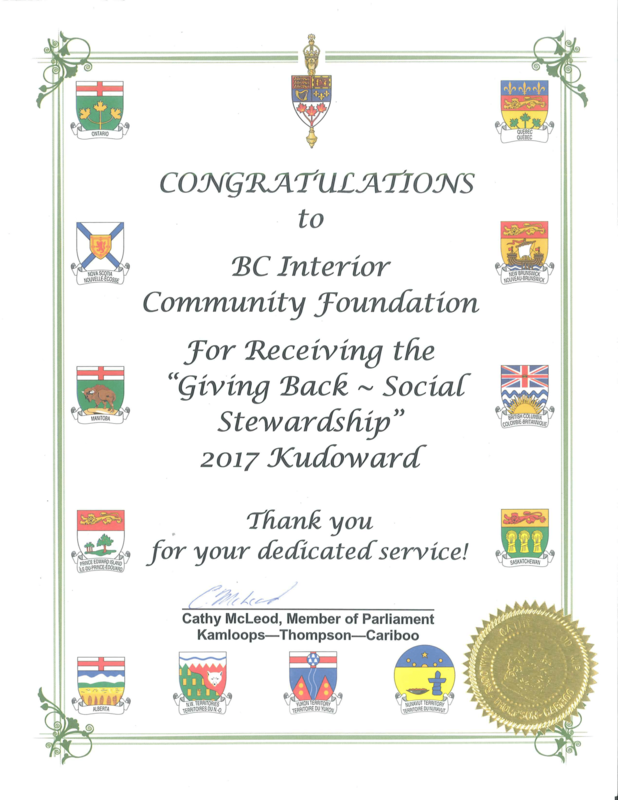 We received a wonderful Congratulations from Cathy McLeod, MP for Kamloops – Thompson – Cariboo for our Giving Back – Social Stewardship Award. 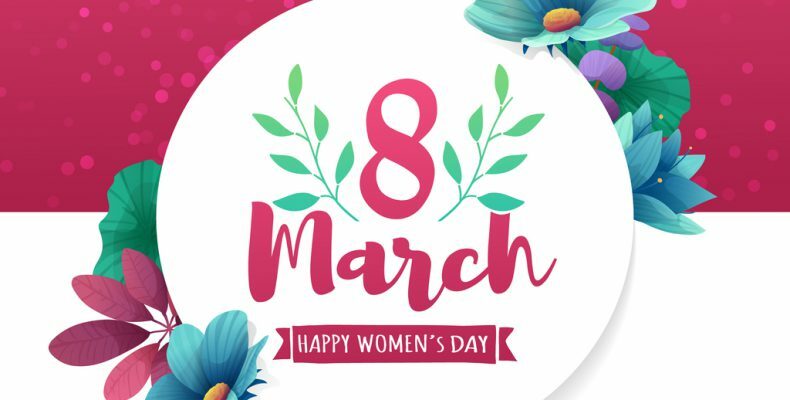 In honour of International Women’s Day, we wanted to say Thank You to all the women who serve as our democratically elected representatives. 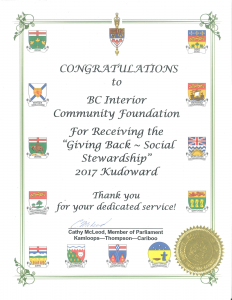 We truly appreciate you and your contribution to our communities.